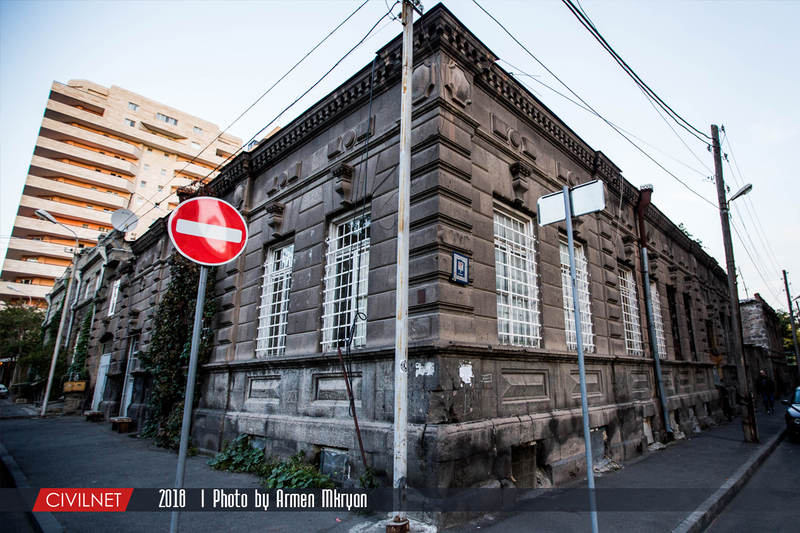 Most of the old buildings in the center of Yerevan no longer exist. 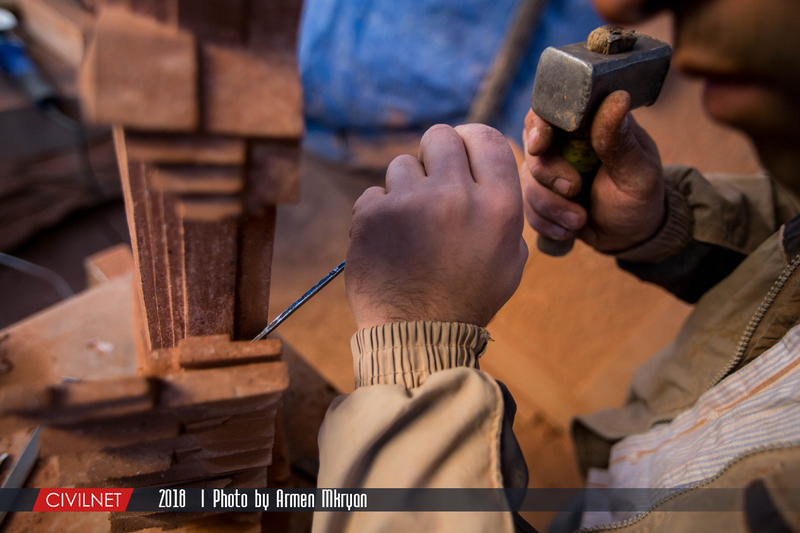 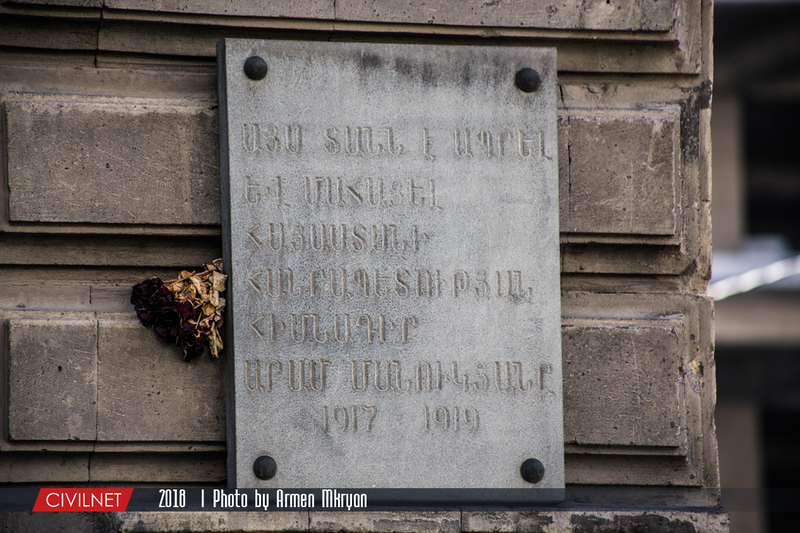 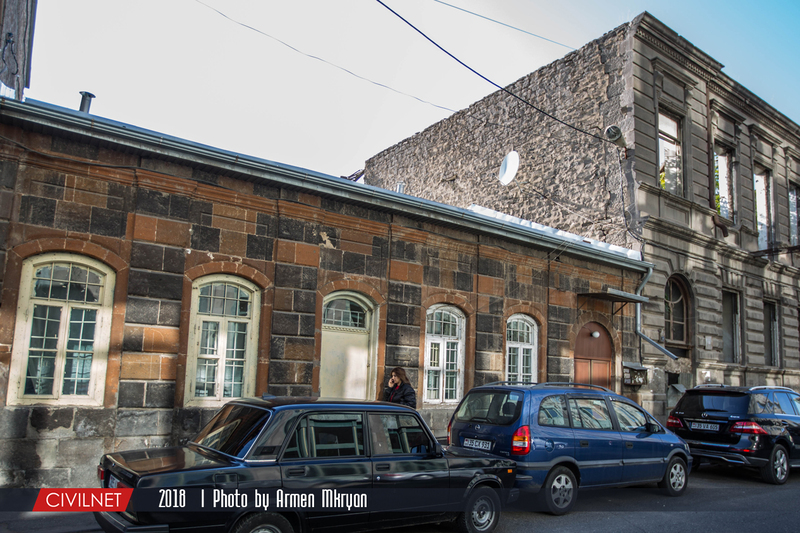 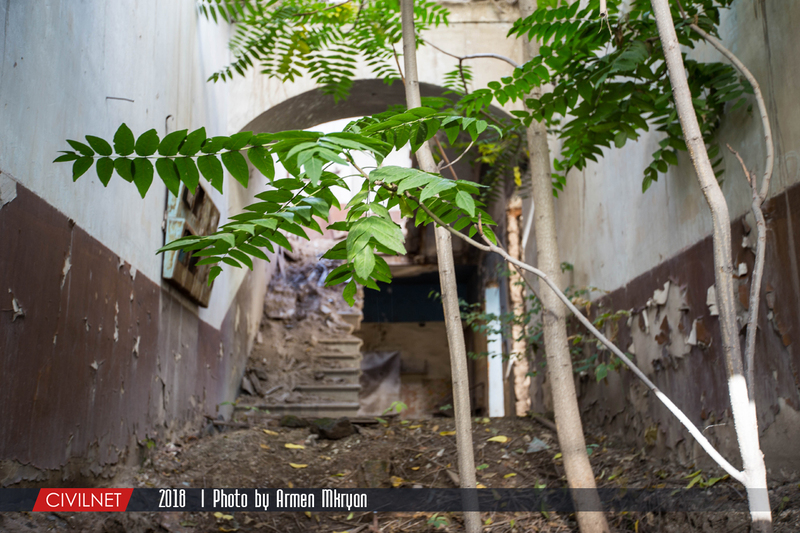 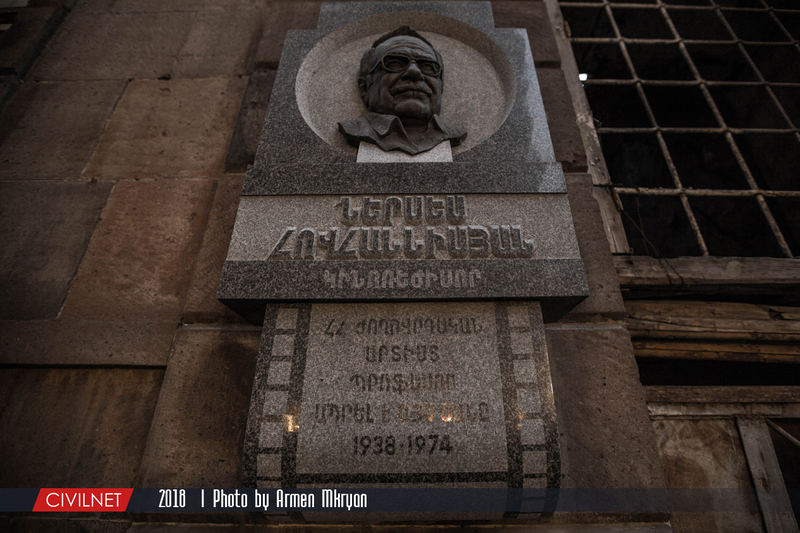 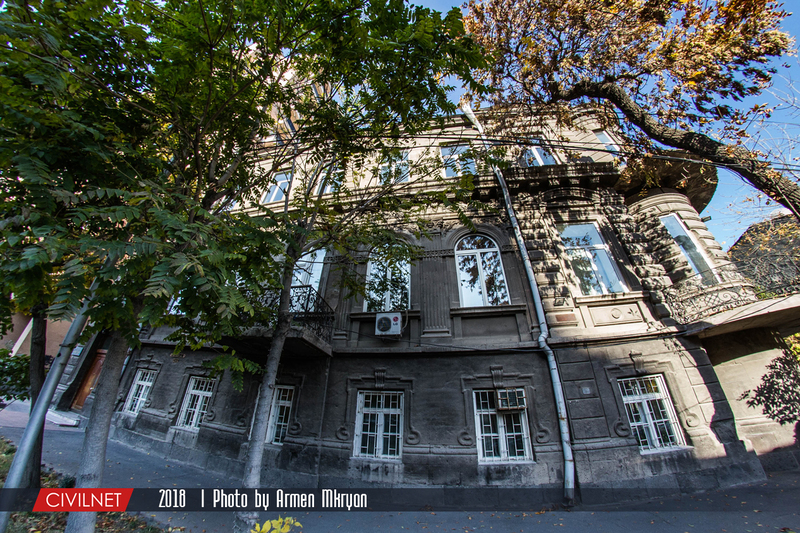 Only a few fragments remain near Abovyan-Aram-Buzand-Koghbatsi streets, where the "Old Yerevan" project has been initiated. 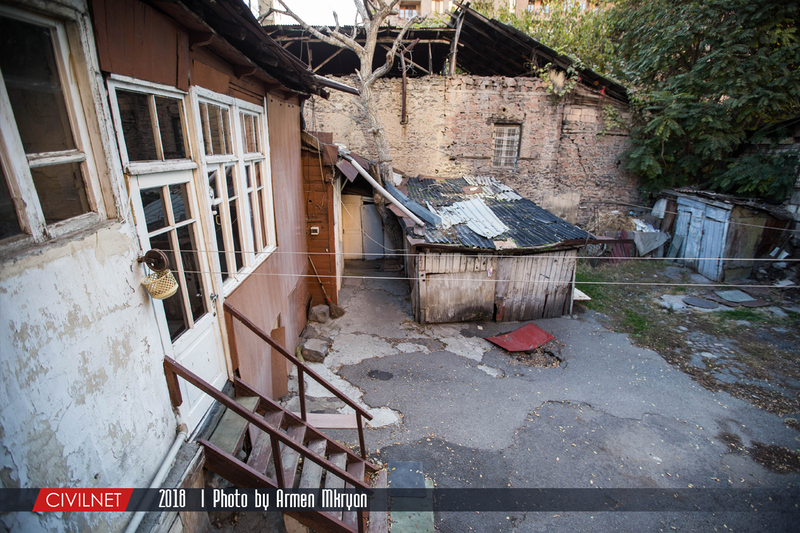 This area is few minutes away from the Republic Square and has a completely different face. 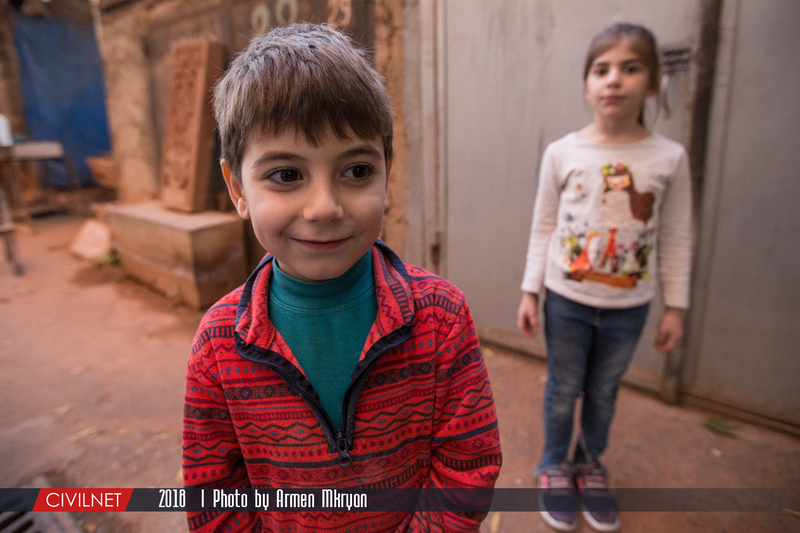 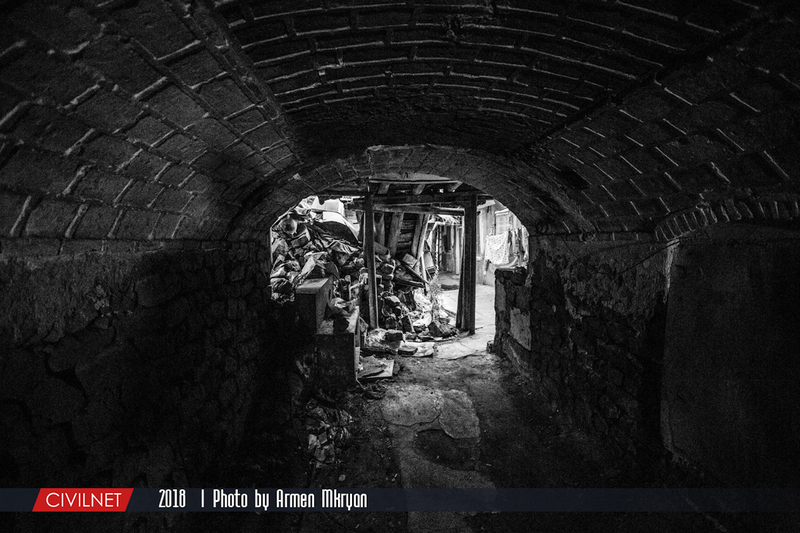 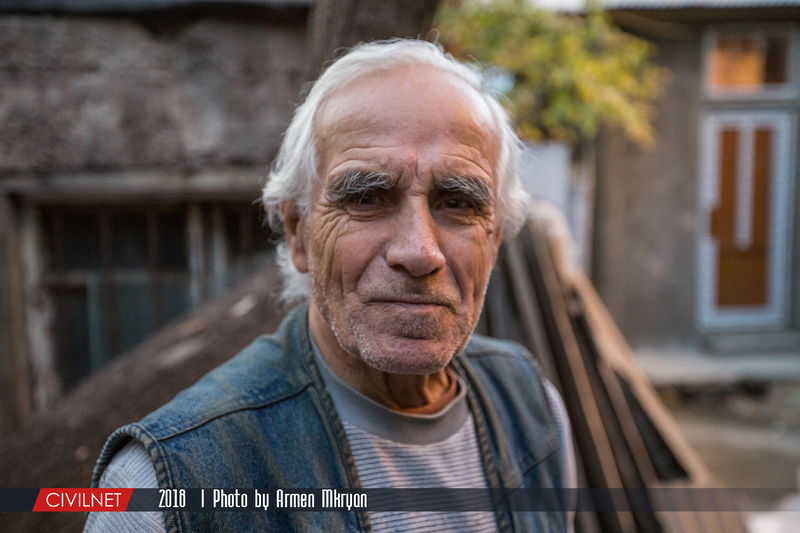 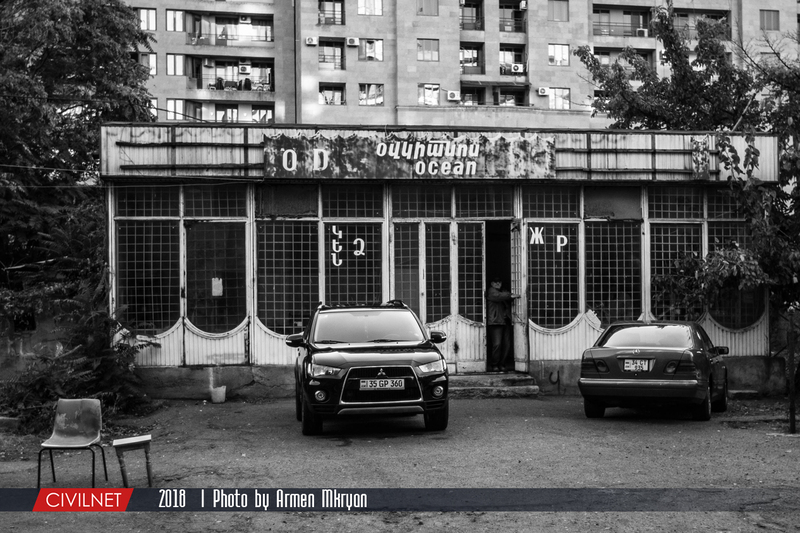 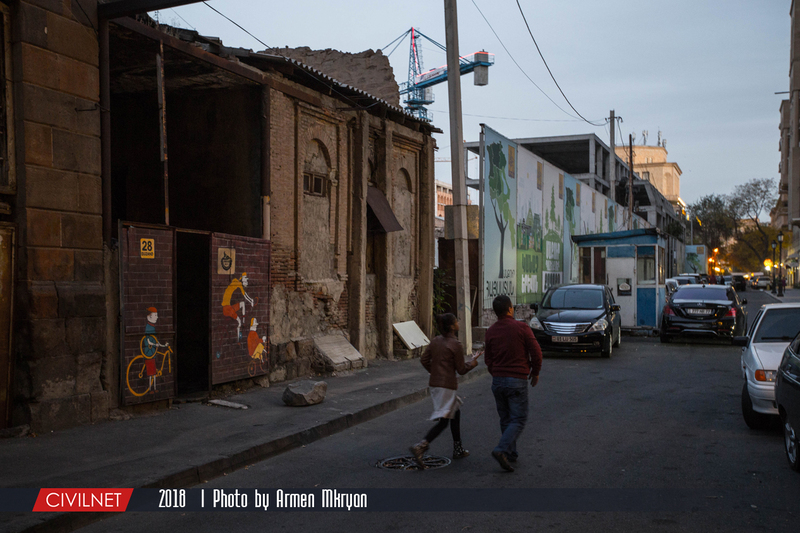 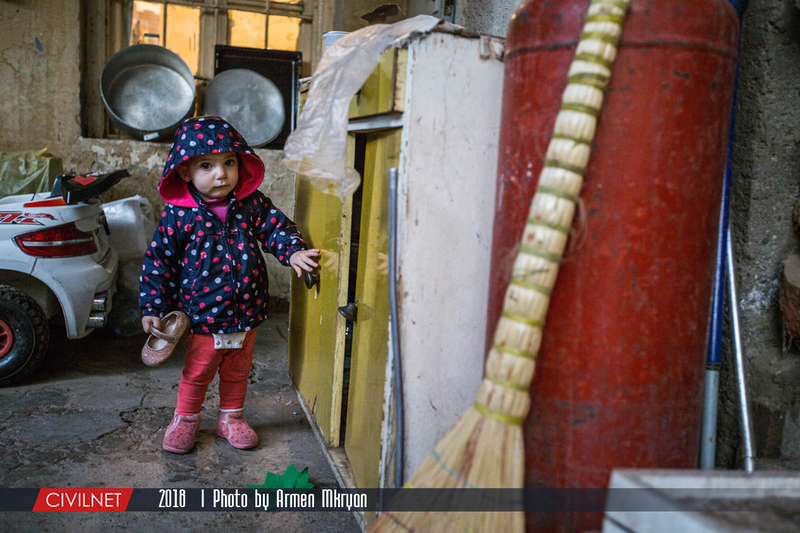 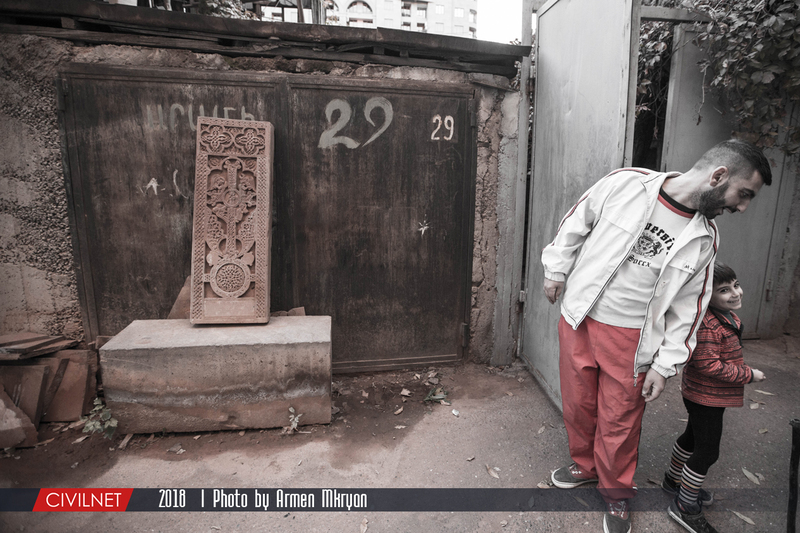 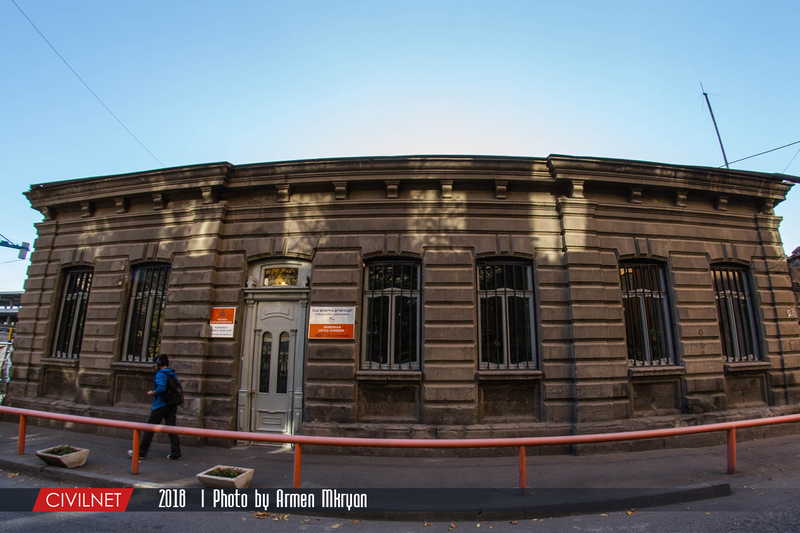 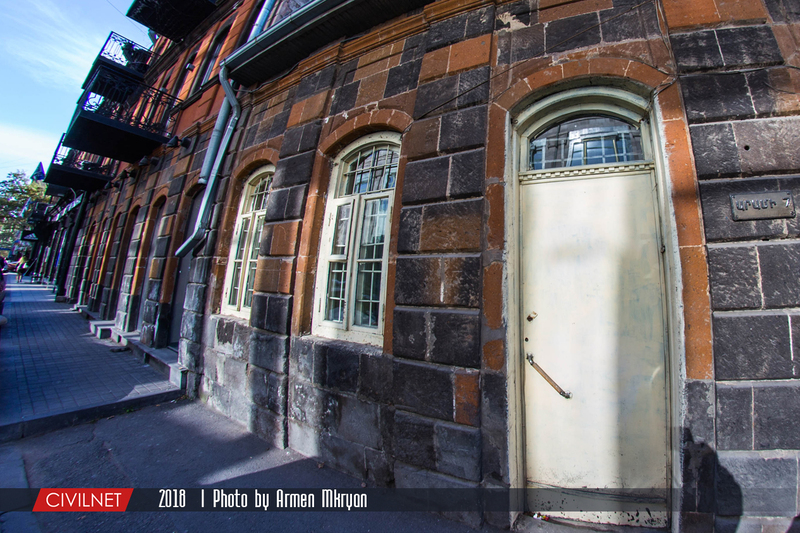 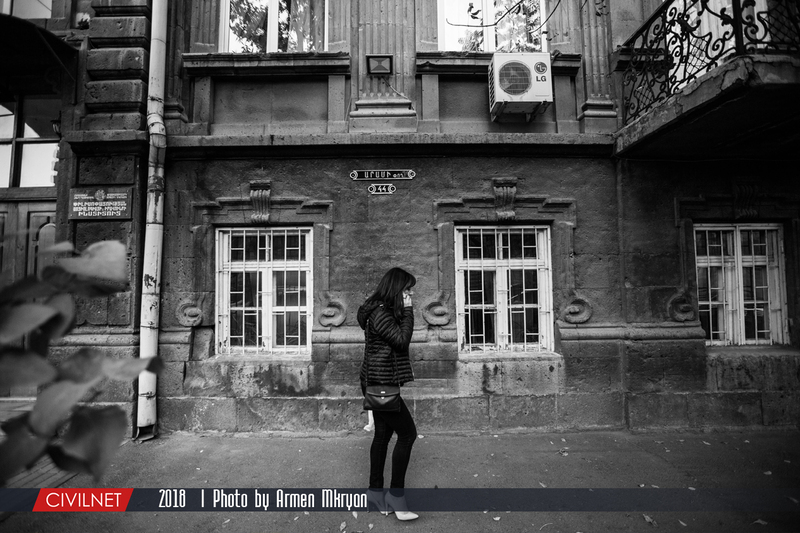 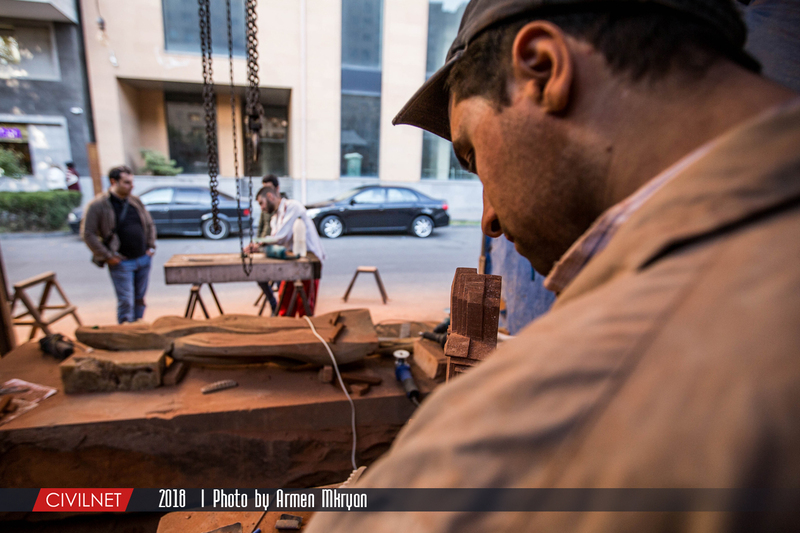 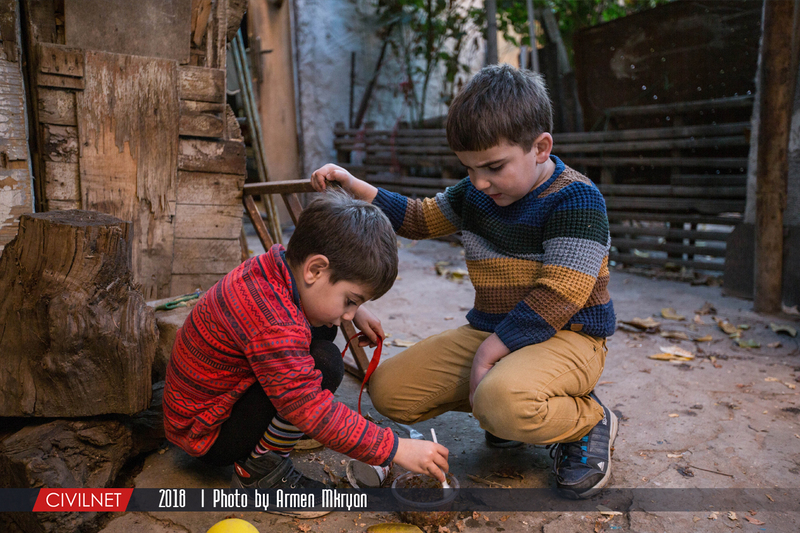 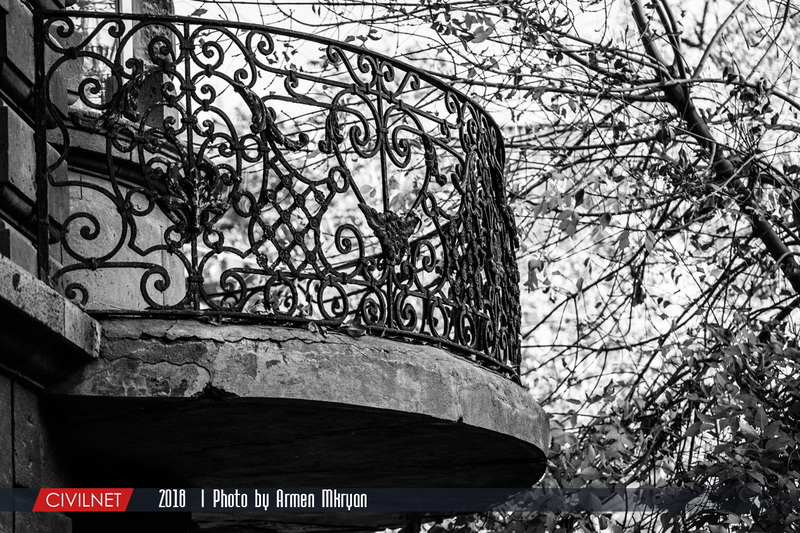 CivilNet’s Armen Mkryan photographed daily life in Old Yerevan. 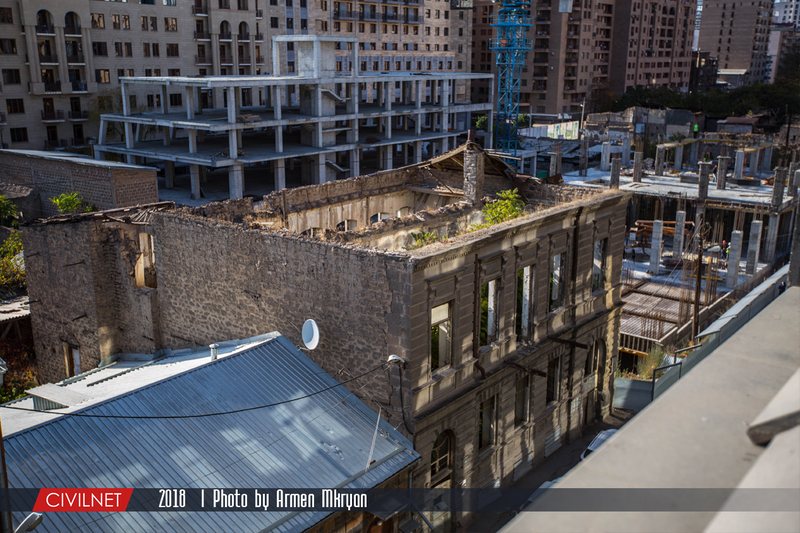 Amid protests, Yerevan's Municipality carries out the dismantling of cafes near the Opera House. 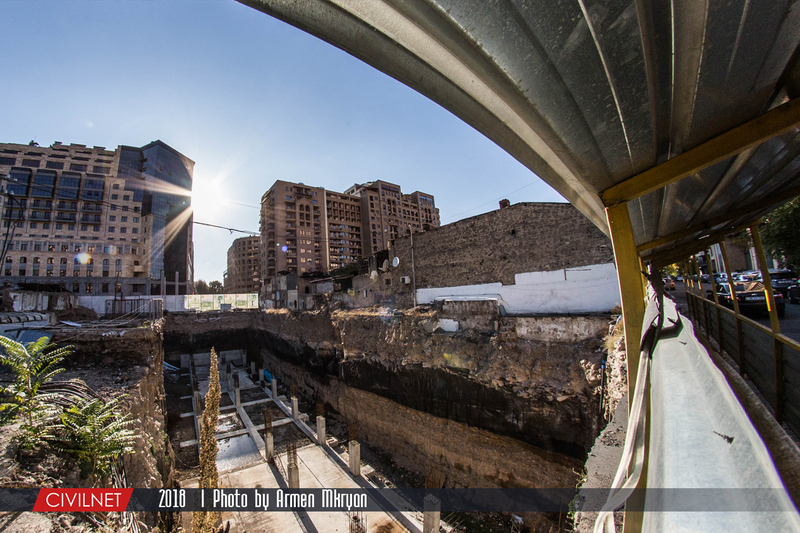 The city believes the area should be free from private commercial activities.